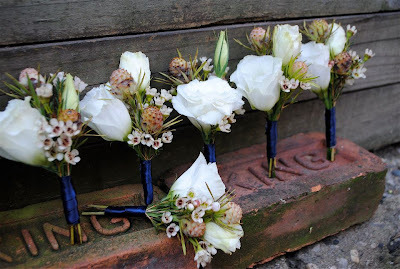 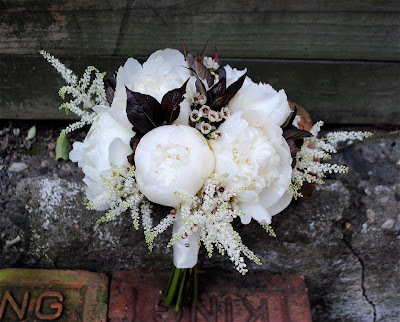 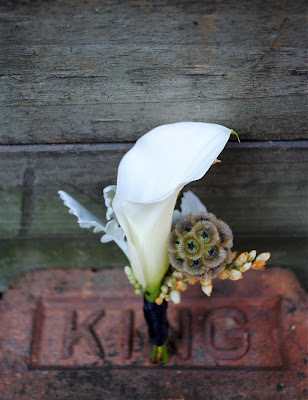 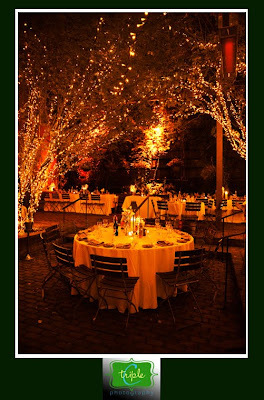 Rebecca Shepherd floral design: November wedding in NYC! 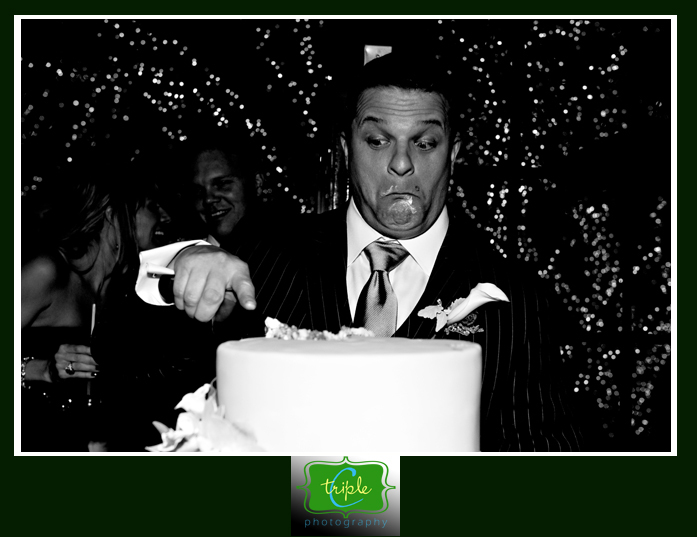 This wedding was a on November 12th at The Park in NYC. 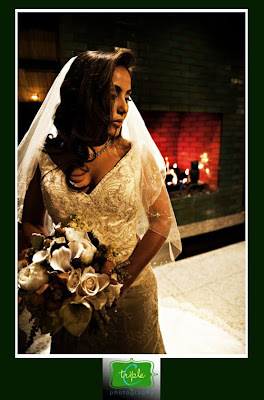 We went for an elegant, yet warm feel and wanted to keep a strong "Old school New York wedding." 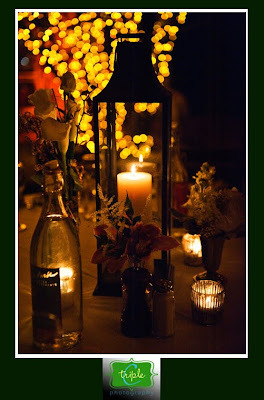 We used orchids, callas, dusty miller, scabiosa pods, peony's, astilbe, wax flower, and lots of candle light.